1 Bedroom Ground Floor Flat For Sale in Rotherham for Guide Price £200,000. This well appointed one double bedroom ground floor apartment set in this exclusive retirement village is perfect for anyone over 60, wanting to be close to local amenities, transport links, and the bustling Wickersley Tanyard. The complex boasts stunning gardens, communal living areas, 24 hour emergency call system, parking facilities and guest accommodation. 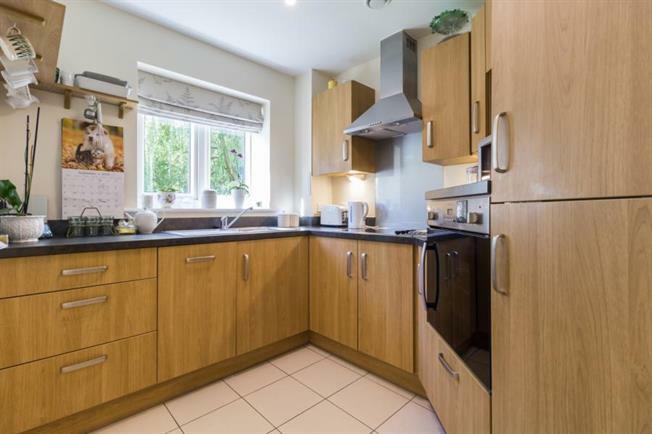 Situated at the rear of the complex in brief, the ground floor property comprises of; entrance hallway with storage space, lounge/ dining room with French style doors to patio area, kitchen with built in appliances, Double bedroom with walk-in wardrobe and a beautiful bathroom. This apartment is modern style throughout and ready to move into, so call today to book your viewing and avoid missing out!